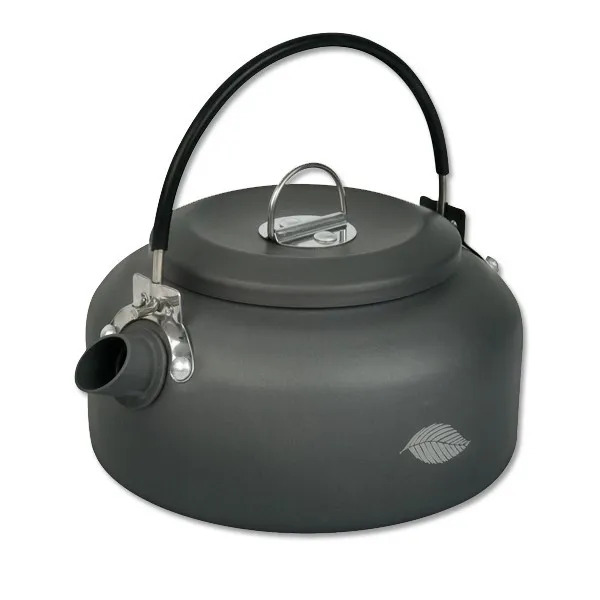 A great choice for short sessions, the Wychwood Carpers' Kettle can boil 0.8litres of water at a time - that's two cups of tea, coffee, or winter carping hot chocolate. 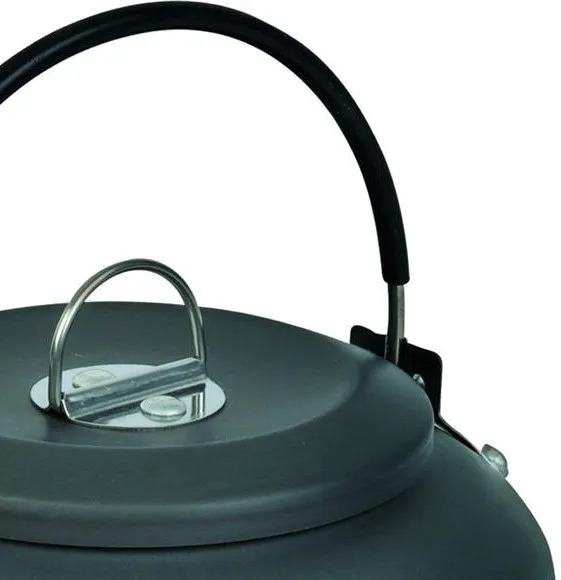 Coated in hard anodised aluminium, this Wychwood kettle is easy to wipe clean, making it a practical choice for any angler. 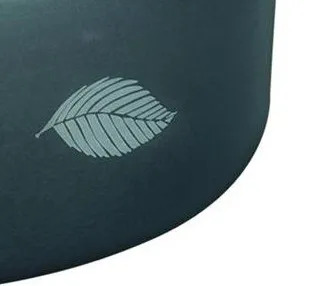 The kettle features an easy-pour spout,and a lid that won't slide and clatter about while you're pouring your favourite brew, and the cool touch handle folds flat, making the 0.8l Wychwood Carpers' Kettle easy to pack for any length of time on the bank. 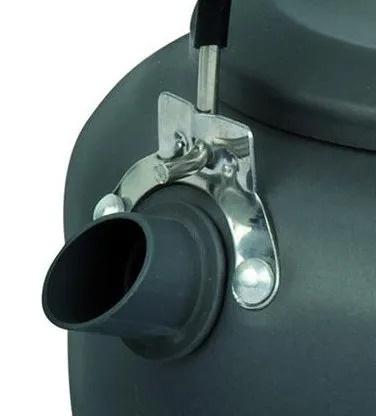 A small kettle is a great option for those opportunistic fishing situations, and those quick couple of hours over the weekend, giving you a lightweight way to ensure you stay hydrated. This little kettle is fantastic. It is perfect for the quick brew and easily fits in my tackle bag. Recommended item.